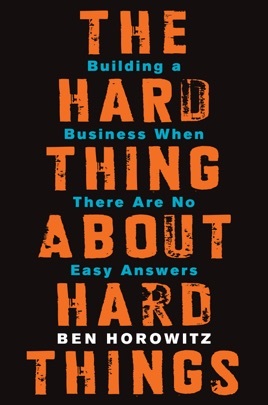 Horowitz, a tech entrepreneur turned venture capitalist, offers hard-earned business advice and a compendium of the best posts from his popular blog (ben's blog). For the budding tech mogul, this is heady stuff, and politic to heed, as his firm, Andreesen Horowitz, is a nearly $3 billion powerhouse that has invested in winners, including Skype, Facebook, Groupon, Twitter, and Zynga. 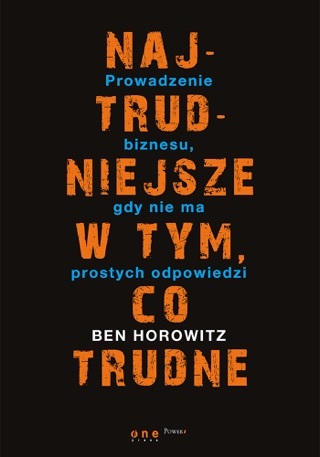 But shrewd investing decisions don't make for riveting prose, as Horowitz repeatedly trots out war and military metaphors to describe the struggle to sustain past businesses. Horowitz is far sharper when he's blunt and candid. Admitting that as a CEO he was always scared is far more useful to the aspiring mogul than heading many chapters with hip-hop lyrics describing street corner struggles. 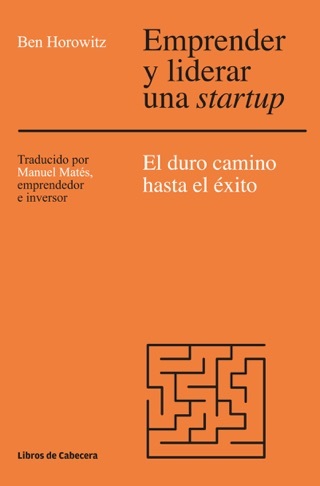 Though passages about minimizing office politics and how a startup executive might grow into managing a larger business contain novel insights, most of the useful observations come from citing other titans, including Intel CEO Andy Grove, Intuit head Bill Campbell, and management guru Tony Robbins. 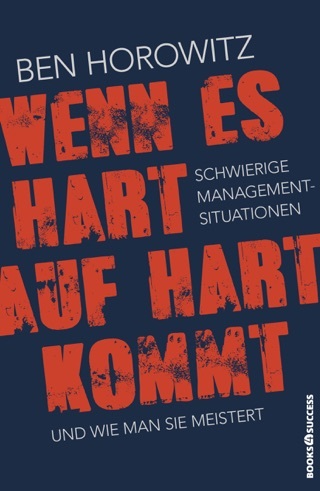 This manual reads as a collection of war stories from the 1990s boom-and-bust era blended with platitudes from an older generation of established business leaders. Wow. 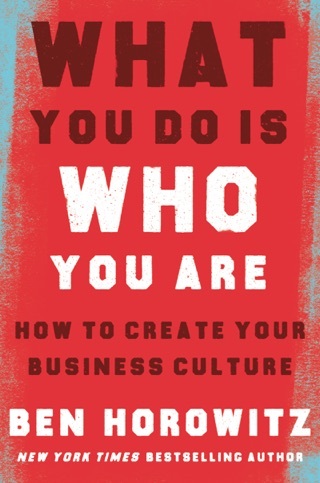 Compelling, well written and filled with so much great advice that it’s almost hard to absorb. It’s a book I’ll go back to again and again. Every founding CEO will relate to Ben's story. 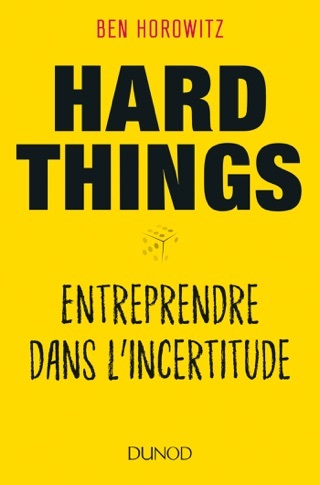 I wish I read this book before starting my enterprise startup, I would have avoided plenty of hiring mistakes and employee drama.